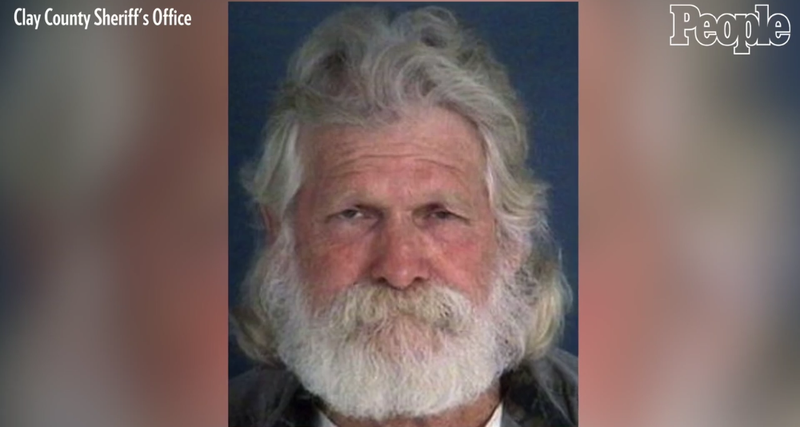 Former convict Stephen York has been arrested again and charged with fraud and identity theft after a small fender bender revealed that he’d been using a stolen identity during the 40 years since he’d escaped from prison. Stephen York had escaped a prison sentence for armed robbery in 1975, which is when police believe he began using the identity of Joel Dean Hanes. Records revealed the real Hanes had died an infant on February 1, 1949, according to PEOPLE. York was caught again in 1980 and spent three more years in jail for his original charges, but apparently continued using his assumed identity after being released from jail. Right up until the moment a minor crash on the highway shot up a red flag, causing police to run the social security number of Joel Dean Hanes. According to the arrest warrant application, York used Hanes’ identify for more than four decades. He allegedly used the name to register his vehicles, purchase insurance and even file claims for automobile crashes. It is simply astonishing that York managed to get away with the identity theft for over four decades, likely avoiding his real name to avoid prisoner animosity from employers, loaners and others. He either had great luck running for those 40-plus years, or really bad luck for getting caught again at the age of 64. The day-to-day stress would kill me.